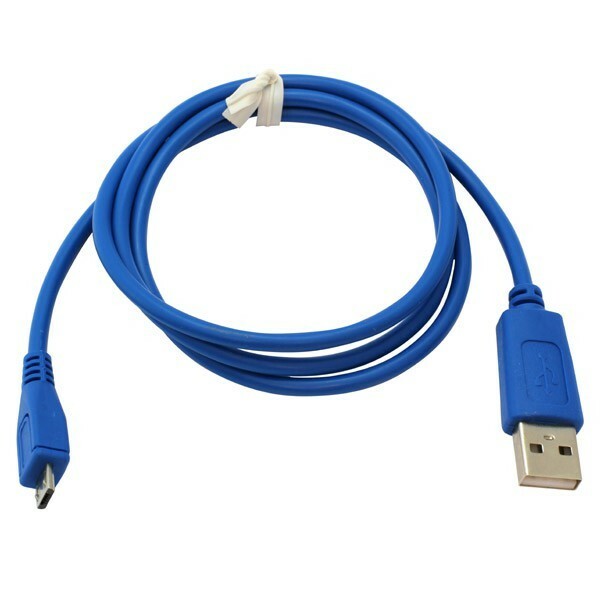 This is a cable that allows you to transfer data from your smartphone or tablet to your computer or vice versa. The cable can also transmit power from a power adapter or emergency charger for your smartphone or tablet. 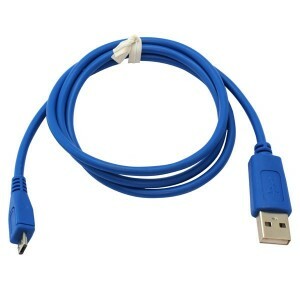 At one end of the cable is a micro-USB plug. On the other hand you'll find a USB plug.